How to use your Reclaim, Decarbed Flower and other used MMJ goods. 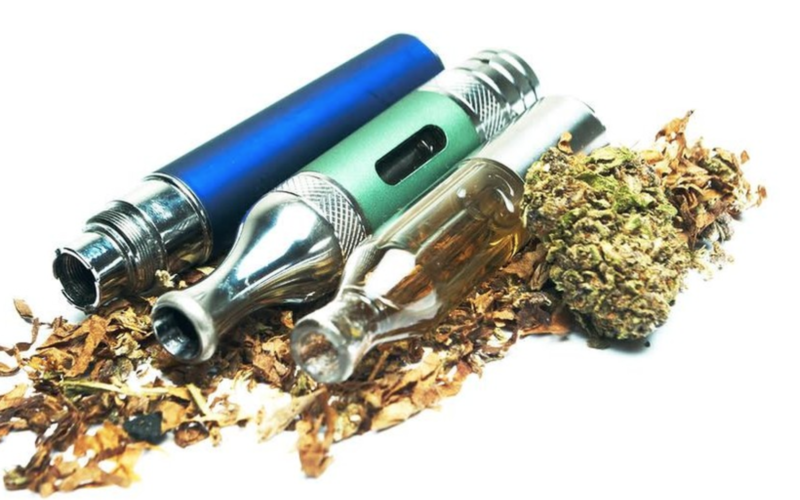 Vaporized Flower – If you’re one of the more healthier type that convection vape your flower you can always do some baking! The vaporized, brownish colored, flower left after smoking your Pax, Volcano (or whatever other vape you use) is already decarboxylated aten. The THCA has already been converted to THC so you can bake with it, make butters or oils with it or just flat out eat it as is. Lots like to make capsules for low dose/high fiber fun! 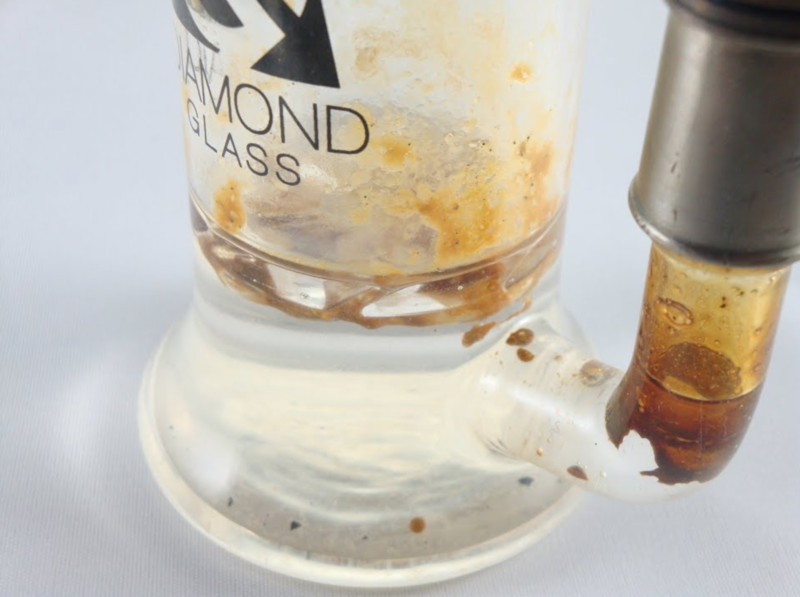 Reclaim from Dabbing Rigs – Reclaim is the oil that sticks or gets stuck to your rig or dabber after using. 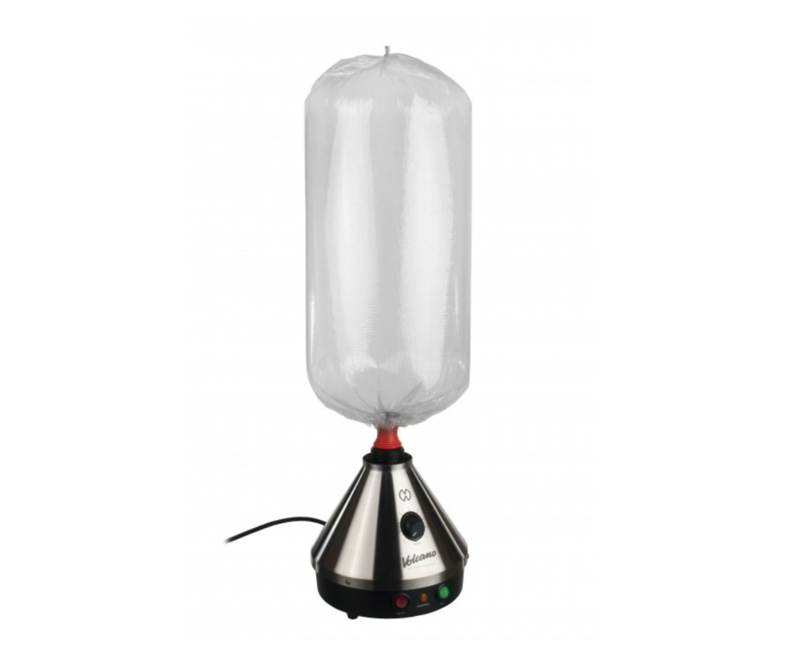 After time this can build up and be used similar to the decarbed vaporized flower. You can cook with it, eat it, etc just know that it is stronger to begin with than that decarbed flower. To get it out just use your torch to heat up the area and drip the contents out somewhere so you can work with it better. One of our favorite things to do with our reclaim at the shop is to smear it on joints to “decorate” them! Cartridges – This is a little out of the box but a good trick! Make tea out of your unsmokable vapor cartridges! If you have some cartridges that are too low to get good hits off but you can still see the medicine, we have a solution for you! First try to open or crack the mouthpiece part of the cartridge. Don’t take it completely off but enough so water can get inside and mingle. Steep your cartridge(s) with boiling water in a cup, add your tea bag and after some time strain tea into different cup for drinking. Since most cartridges are made from distalite this will be a potent little drink! 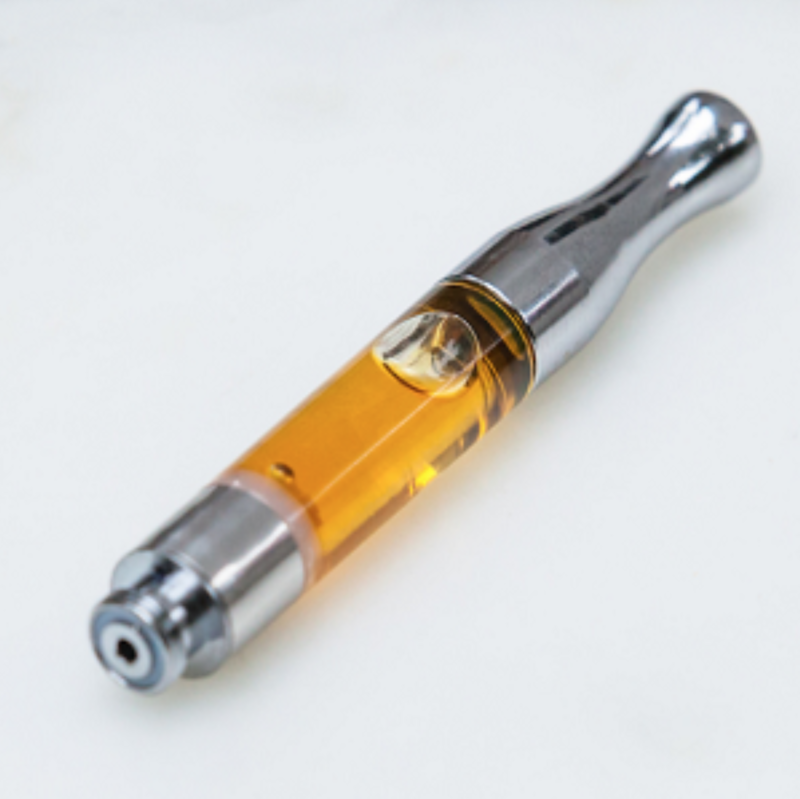 Try a cartridge from our White Mountain Health Center shop so make sure you’re getting solvent free cartridges to being with. Reclaim from Vape Bags – Reclaim from vaporizer bags is a super sticky tar substance that is really tough to get out. We have a couple staff members that love their volcano bags and have heard tales of a Vape Milk you can make. 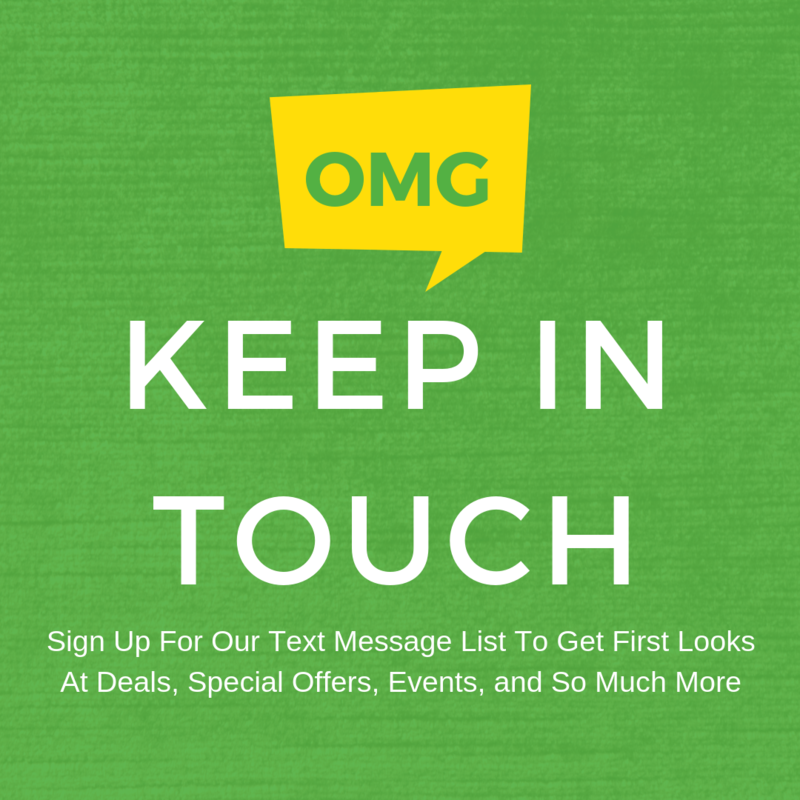 We’ve done a little research and are definitely trying this out ASAP! Take your nasty, tarry bags and cut them into 1 inch strips. Throw those and 2 cups of milk into a pot and on the stove for a couple of minutes on high. Strain the milk out so your plastic strips aren’t drank and you have yourself a high potency, high calcium drink!